Our Painting Projects. Here we showcase some of the assignments we’ve done. We hope to inspire you, to fire up your imagination to help you make the right painting and decorating choices for your home. We can always help with those choices if you need a little help! Why? It’s maybe not as easy as you may think, but we have professionals who can help you. …and before you know it Spring will be with us, and then you’ll be settling down for lunch with friends in your beautiful freshly painted home. 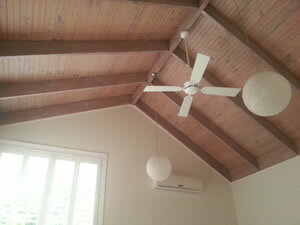 The most difficult task in painting your home, isn’t the painting, we’ll do that, but you choosing the colours. 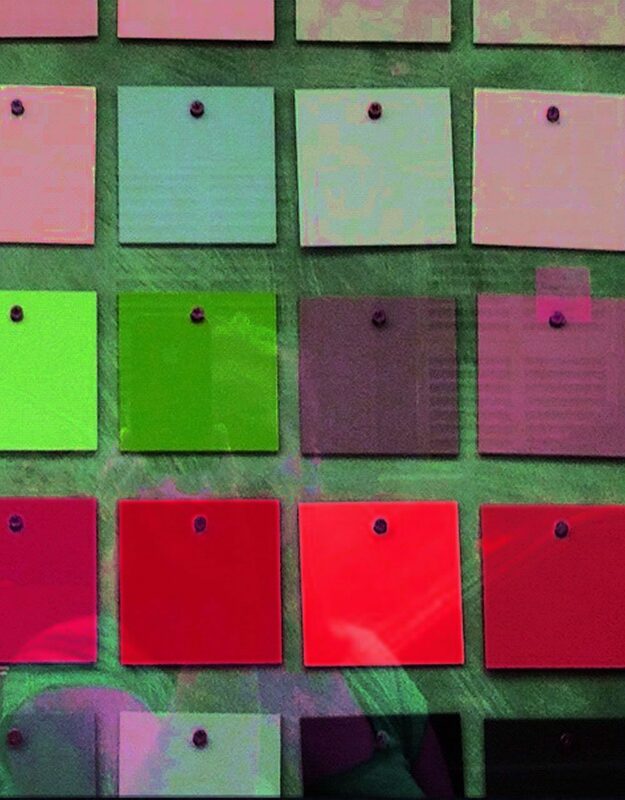 Here’s a little help…two words Colour Consultants. Well have our own Sterling Colour Consultant, she’s very good and, yes, picking colours isn’t as easy as you might like to think! Dulux as always provides lots of seasonal ideas, and gadgets to help. ‘MyColour Visualiser’ as great tool, just upload your picture and literally colour it in. 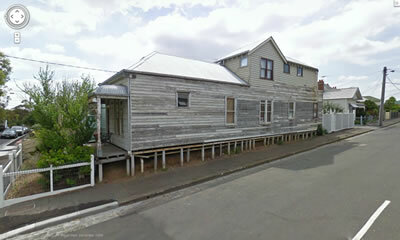 Pinterest is great for ideas, search for ‘Weatherboards’, ‘interiors’ or if you’re after a particular look, search for that. And yes Sterling Painters have been pinned a few times. 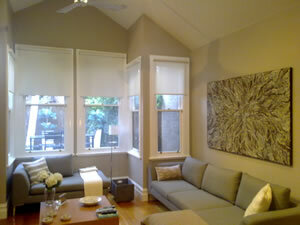 If you see a house in your suburb that you like, yes we can ask for the colour scheme for you. As the quote says “Imitation is the sincerest [form] of flattery” – it’s okay to ask your friends too! Need some other professional advice on colour? 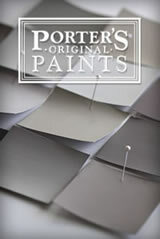 Porter’s Paints pride themselves on the specialist advice their staff offer customers every day in their showrooms on colour and product selection. They can also offer this advice to you in your own home through Porter’s Paints on-site consultation service. Their team is made up of fully qualified colourists who have extensive experience in developing interior and exterior colour schemes and have an in-depth knowledge of Porter’ Paints colours and products. 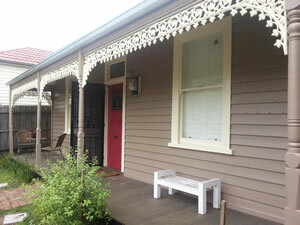 We never tire of painting weatherboards. Whilst they all look similar, no two are the same, they all have their own personalities, and this usually has something to do with the owner! How your home looks is a reflection of you. Well painted and well-kept tells the world what you think of yourself. 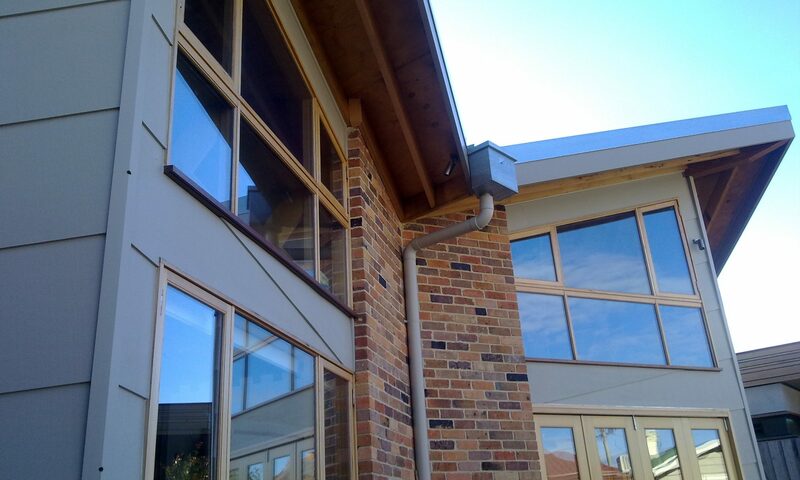 Dulux Weathershield Low Sheen – Gaiety Tan. Dulux Weathershield Gloss – Clotted Cream. 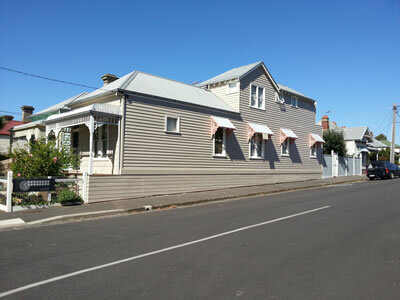 Dulux Weathershield Low Sheen – Monument.